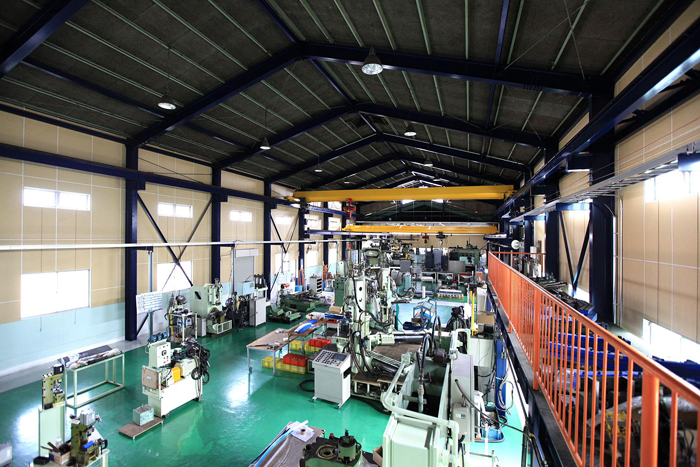 Toko Manufacturing Co., Ltd. is a mold manufacturer with superior stretch bending methods. We also manufacture specialized machines, test equipment, and press dies. We have constructed a robot system production line. The production facilities are all internally designed and made. TOKO MANUFACTURING CO., LTD. from Hashima-shi, Gifu-ken starts small lot production. The robot system production line is constructed using facilities internally designed and made. TOKO MANUFACTURING CO., LTD. has top-level technological capabilities. Please feel free to contact us by e-mail or call. If you would like, please visit us and see our technology and skills. June 4, 2012 [HANDYSCAN 3D] is introduced. Handyscan 3D stand out as the most accurate portable 3D scanners on the market today. Because we know that you are serious about your work, we have developed an extensive line of handheld 3D scanners that will work wherever you need them to. Our scanners feature the TRUaccuracy technology, that guarantees accuracy no matter the environment, part set-up or the user’s level of experience. 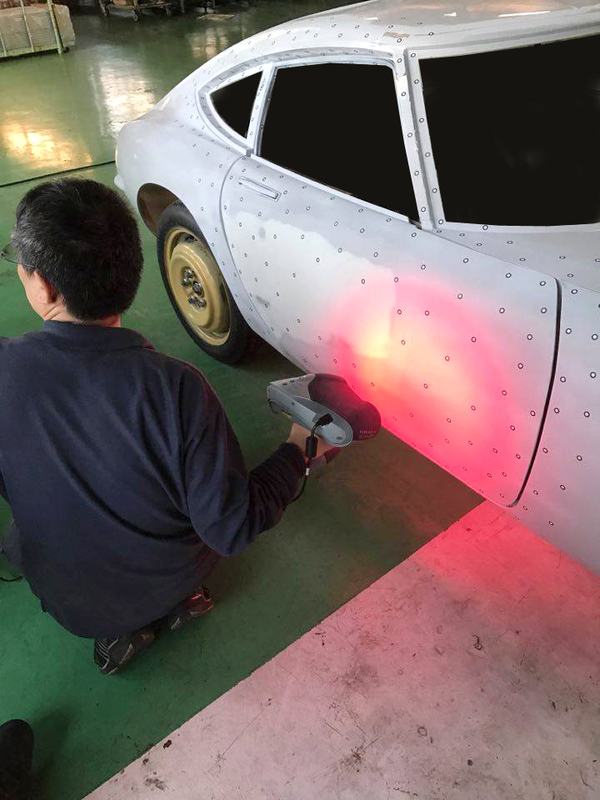 Thousands of units later, our 3D laser scanners are living up to their reputation of reliability and versatility.